From time to time I like to hold special one off events. They generally involve good food and great beer. You can read about my previous events below and if you’d like to be the first to know about future events just add your details to the form and i’ll keep you updated. 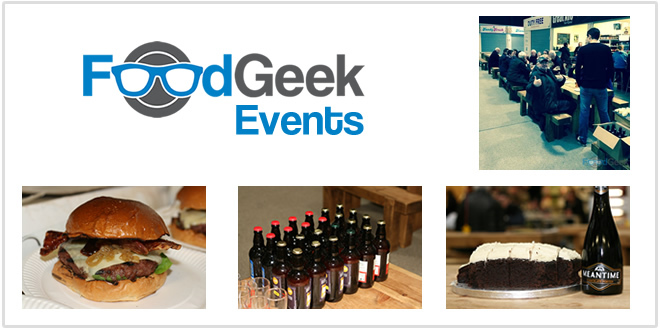 Food, Beer & Festive Cheer – Christmas Food & Beer Pairing @ Wigan Central. 17/12/2014 (SOLD OUT). 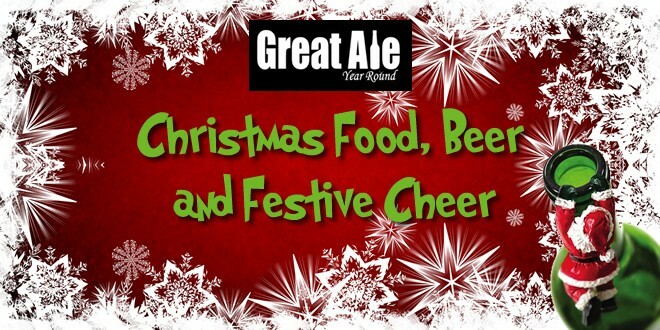 Food, Beer & Festive Cheer – Christmas Food & Beer Pairing @ Great Ale, Year Round. 19/12/2014 (SOLD OUT). 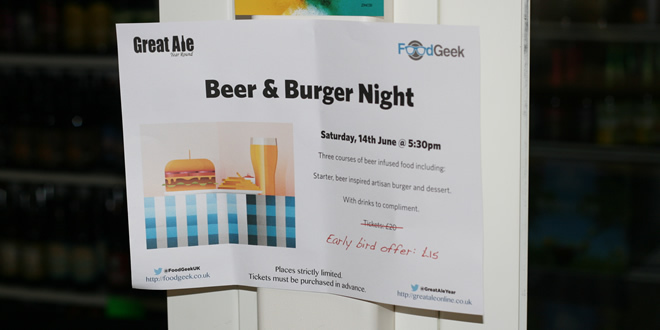 I’m currently in discussions to repeat my ‘Beer & Cheese Pairing Event‘ with Great Ale, Year Round in Bolton.